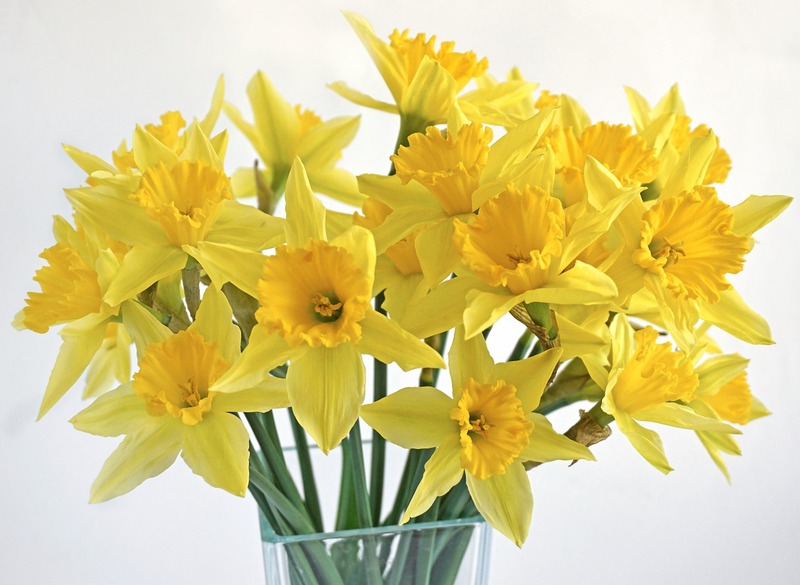 For festive St. Patrick’s Day flowers or beautiful Easter bouquets, visit the friendly florists at Roaring Oaks Florist in Lakeville, Connecticut. Now serving customers in their new location off of Main Street behind the Boathouse, Roaring Oaks Florist offers floral arrangements that are perfect for birthdays, weddings, anniversaries, and every occasion in between. In addition to beautiful fresh flowers, they also sell chocolates, gift baskets, and balloon bouquets sure to make a great gift for anyone. Show off your Irish pride with green decor to celebrate St. Patrick's Day. Blend green and white flowers for an elegant arrangement, or make a bold statement with green roses, carnations, bells of Ireland and your other favorite blooms. Green wreaths and mason jars along with plenty of shamrocks are fun additions to the home as well. And you can make any dessert—or beverage—holiday ready with a few drops of green dye. Easter is a time to celebrate the gift of new life. Usher in a sense of rejuvenation by adding spring blooms into each room. Simple vase arrangements on end tables and mantels will brighten up the space, along with larger arrangements on dining and kitchen tables. Tulips, lilies, irises, daffodils along with potted bulbs are all in season—mix and match white, yellow, purple, and pink for a gorgeous floral arrangement bursting with color. 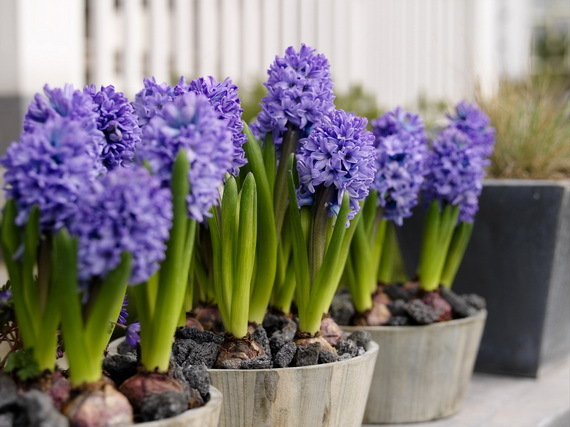 Add fragrance to your color with a traditional Easter lily plant or potted Hyacinth bulbs. If you’re hosting an upcoming holiday party, consult the talented team at Roaring Oaks Florist to find the best decorations. Along with their expertise and eye for detail, they can create custom floral arrangements just for you—a great centerpiece option for your dinner table that will be sure to impress your holiday guests. And, if you’ve been invited to attend a St. Patrick’s Day or Easter celebration, nothing shows your gratitude like a budding bouquet of fresh flowers. Roaring Oaks Florist takes pride in offering only the highest quality flowers to their customers. From romantic roses and tropical flowers to elegant house plants, you’re sure to find flowers fit for any occasion. They’ll even work with you to make personalized floral arrangements if you don’t see exactly what you’re looking for in-store or online. For a range of both contemporary and traditional floral designs, choose Roaring Oaks Florist, serving residents of Connecticut’s Lakeville and Litchfield Hills areas. To browse their floral arrangements and gift options, stop in their store to begin shopping. To discuss personalized flower arrangements for St. Patrick’s Day, Easter, or any other upcoming holiday, give one of their talented floral designers a call today at (860) 364-5380, or view their website for more options.